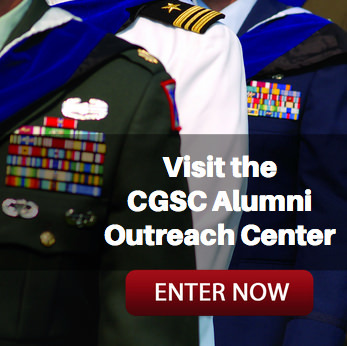 CGSC Foundation Officers | Command and General Staff College Foundation, Inc.
Michael D. (Mike) Hockley, a Founding Trustee, served on the CGSC Foundation Board of Trustees from June 17, 2007 to Sept. 13, 2012. He was elected as president of the board March 21, 2013, and was elected as chair Aug. 29, 2017. Mike is a partner with Spencer Fane Britt & Browne LLP, in Kansas City, Mo., where he is a member of its Environmental Law practice group and has served in a variety of firm management positions, including as a member of the firm’s executive committee. John H. Robinson was elected as 1st Vice Chair of the CGSC Foundation on Feb. 6, 2018 (with service effective Aug. 29, 2017). 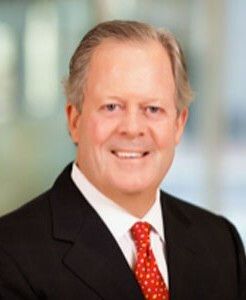 Robinson is chairman of Hamilton Ventures, LLC in Kansas City, Mo., a company he started in 2006. He received his bachelors and masters in civil environmental engineering from the University of Kansas in 1973 and graduated from the Owner President Management Program at the Harvard Business School. 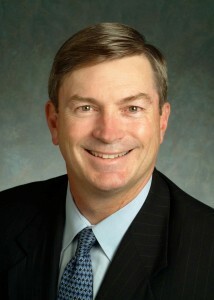 He was with Black & Veatch for 28 years and took early retirement in 2000 as vice chairman. He joined Amey Plc in the United Kingdom as executive director and then became chairman of EPC Global, Ltd. He returned to the U.S. in 2004 and now serves as a director of several companies. 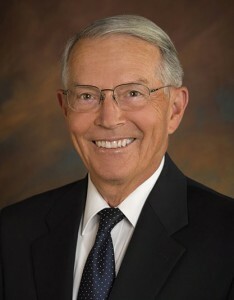 Lt. Gen. Richard F. Keller, U.S. Army, Ret. 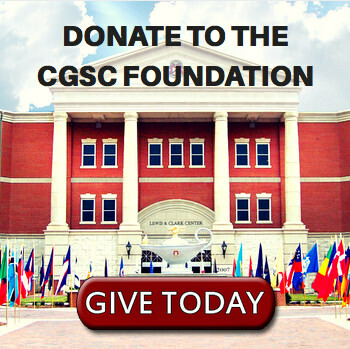 Lt. Gen. Richard F. Keller, U.S. Army, Ret., has served on the CGSC Foundation Board of Trustees since June 17, 2007. He was elected as vice chair for military affairs on Feb. 6, 2018 (with service effective Aug. 29, 2017). He had previously served as chairman of the Foundation’s Senior Advisory Council since June 10, 2013. Keller entered the Army in 1961 upon graduating from Gonzaga University. He served tours in Korea, Vietnam, Germany and thirteen military posts in the United States, ultimately retiring from the Army in 1996 with more than 35 years service. 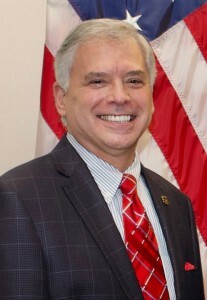 After military service he served as a general manager for Cubic Applications in Leavenworth, Kansas, and later served as a mentor for CGSC students and participated in annual Army future planning strategy sessions at the Army War College. Col. Roderick M. Cox, U.S. Army, Ret. Col. (Ret.) Roderick M. Cox became the third president/CEO of the CGSC Foundation on Dec. 14, 2018. He previously served as the program director of the Foundation’s Simons Center for Interagency Cooperation from March 28, 2016 to present. Prior to joining the Simons Center and the Foundation, Cox was a consultant providing personal career guidance and business management advice, a speaker at civic, philanthropic, and educational organizations on leadership, management, and security policy, and a volunteer assisting various organizations that support veterans, school children and the homeless in the Kansas City metropolitan area. Secretary: Kathryn Ervin, Ed. D.
Katie Ervin was elected as board secretary on Feb. 6, 2018 (with service effective Aug. 29, 2017). 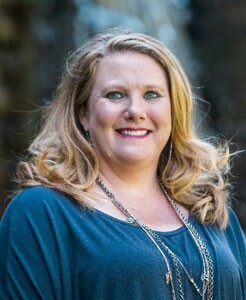 She has served on the Foundation board since September 2016. 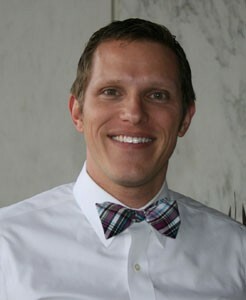 Ervin is the Associate Vice President for Academic Operations at Park University. She received her doctorate in educational leadership from Kansas State University in May 2018. She received her masters in human resources from Indiana State University in 2000, and her B.S. in sociology from Pittsburg State University in 1998. Douglass J. (Doug) Adair has served on the CGSC Foundation Board since 2010 and was elected treasurer Feb. 6, 2018 (with service effective Aug. 29, 2017). He had previously served as secretary from Sept. 22, 2016. He is a vice-president and loan officer with Exchange National Bank & Trust Co. and has been with the bank since 2008. Legal Advisor: Lt. Col. Tom O. Mason, U.S. Army, Ret. Mr. Mason is a partner in the Government Contracts practice group of Thompson Hine LLP, in Washington D.C. He focuses his practice on all aspects of government contracts law and litigation, including dealing with grants and co-operative agreements, the management of major government systems and programs, and the resolution of related claims and disputes.